Let’s kick Loreen Day off where we all fell in love with her and that was back in 2012 when she won the Eurovision Song Contest by a landslide with “Euphoria”. He’s the official video for the song. Enjoy! Don’t forget to vote for “Euphoria” if it’s your fave Eurosong ever in our poll. This entry was posted in News, Video and tagged 2015, ESC, Euphoria, Eurovision, Eurovision 2014, Eurovision 2015, Eurovision Song Contest, Loreen, Melodifestivalen, Sweden. Bookmark the permalink. This entry was posted in News, Poll and tagged 2014, 2015, Austria, Conchita, Conchita day, Conchita Wurst, ESC, ESC 2014, Eurovision, Eurovision 2014, Eurovision 2015, Eurovision Song Contest, Eurovision Song Contest 2014, Rise Like A Phoenix. Bookmark the permalink. 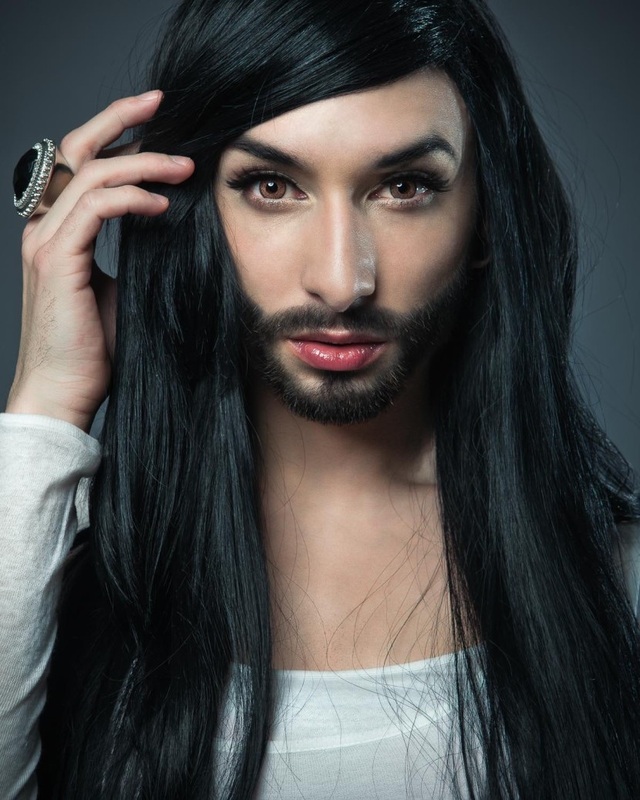 This entry was posted in News and tagged 2014, 2015, Austria, Conchita, Conchita day, Conchita Wurst, ESC, ESC 2014, Eurovision, Eurovision 2014, Eurovision 2015, Eurovision Song Contest, Eurovision Song Contest 2014, Golden Globes, Rise Like A Phoenix, Rylan, Rylan Clark, This Morning. Bookmark the permalink. Can Conchita keep the momentum of her Eurovision win going? Judging by the previous poll results this article seems unnecessary. However we are going to put to you a case as to why you should vote for Conchita Wurst and “Rise Like a Phoenix” as the best Eurovision song ever. This entry was posted in News and tagged 2014, 2015, Austria, Conchita, Conchita day, Conchita Wurst, empowering, ESC, ESC 2014, Eurovision, Eurovision 2014, Eurovision 2015, Eurovision Song Contest, Eurovision Song Contest 2014, fabulous, genuine, iconic beard, LGBT, Rise Like A Phoenix. Bookmark the permalink. As part of Conchita Day we take a look back at our review of “Rise Like a Phoenix” from last year. Enjoy! This entry was posted in News, Reviews and tagged 2014, 2015, Aram MP3, Austria, Conchita, Conchita day, Conchita Wurst, ESC, ESC 2014, Eurovision, Eurovision 2014, Eurovision 2015, Eurovision Song Contest, Eurovision Song Contest 2014, Review, Rise Like A Phoenix. Bookmark the permalink. Time for another video now and this time Conchita covers former Eurovision contestant Celine Dion’s “My Heart Will Go On” which featured on the Titanic soundtrack. Have a listen and let us know what you make of Conchita’s version. 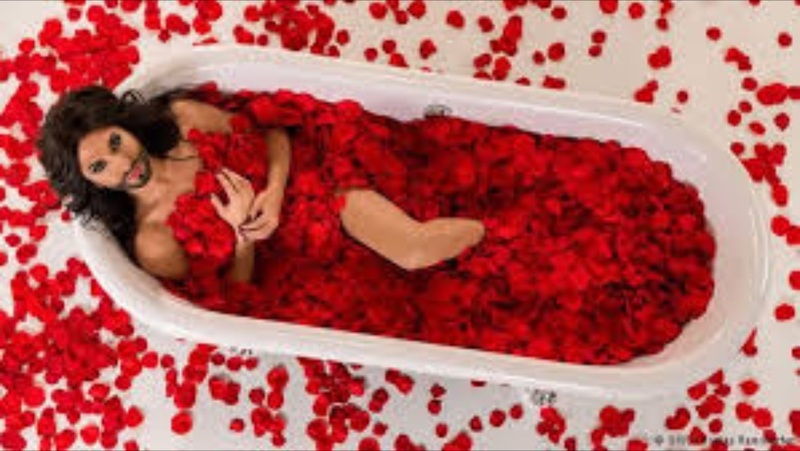 This entry was posted in News, Video and tagged 2014, 2015, Austria, Celine Dion, Conchita, Conchita day, Conchita Wurst, ESC, ESC 2014, Eurovision, Eurovision 2014, Eurovision 2015, Eurovision Song Contest, Eurovision Song Contest 2014, My Heart Will Go On, Rise Like A Phoenix, Titanic. Bookmark the permalink. This entry was posted in News and tagged 2014, 2015, Aram MP3, Armenia, Austria, BBC, Conchita, Conchita day, Conchita Wurst, ESC, ESC 2014, Eurovision, Eurovision 2014, Eurovision 2015, Eurovision Song Contest, Eurovision Song Contest 2014, LGBT, Rise Like A Phoenix, sexuality, terry wogan, transphobic, UK. Bookmark the permalink. Everyone loves a good cover version. Why not take a listen to Conchita’s rendition of Cher’s “Believe”? Let us know what you think. This entry was posted in News, Video and tagged 2014, 2015, Austria, Conchita, Conchita day, Conchita Wurst, ESC, ESC 2014, Eurovision, Eurovision 2014, Eurovision 2015, Eurovision Song Contest, Eurovision Song Contest 2014. Bookmark the permalink. Details of Conchita Wurst’s new album came to light this week when it was announced that the title would be simply “Conchita”. This entry was posted in News and tagged 2014, 2015, Austria, Conchita, Conchita day, Conchita Wurst, ESC, ESC 2014, Eurovision, Eurovision 2014, Eurovision 2015, Eurovision Song Contest, Eurovision Song Contest 2014, Heroes, Rise Like A Phoenix, You Are Unstoppable. Bookmark the permalink. We hope you are enjoying Conchita Day. So far we have brought you videos, polls and a variety of articles. Now it’s time to take in one of Conchita’s engaging interviews. This one comes from the time she appeared on the Graham Norton show shortly after her big Eurovision win. Are you a Conchita fan? Let us know what you like best about her by commenting below. This entry was posted in News, Video and tagged 2014, 2015, Austria, BBC, Conchita, Conchita day, Conchita Wurst, ESC, Eurovision, Eurovision 2014, Eurovision 2015, Eurovision Song Contest, Eurovision Song Contest 2014, Graham Norton, interview, Rise Like A Phoenix, UK. Bookmark the permalink.